ChrisTheCooker and his team head to #Complexcon to network with mentor Steve Lobel, industry vets Emory "Vegas" Jones, Noreaga, The Alchemist as well as industry classmates Action Bronson, Remy Bank & Worlds Fair, Dj Charles In Charge, Dj Two Four, Jewelz The Shooter and more. ChrisTheCooker and team attend Revolt Music Conference in Miami Beach. Cook links up T.I., GFMBryce to network at Miami’s biggest music conference. 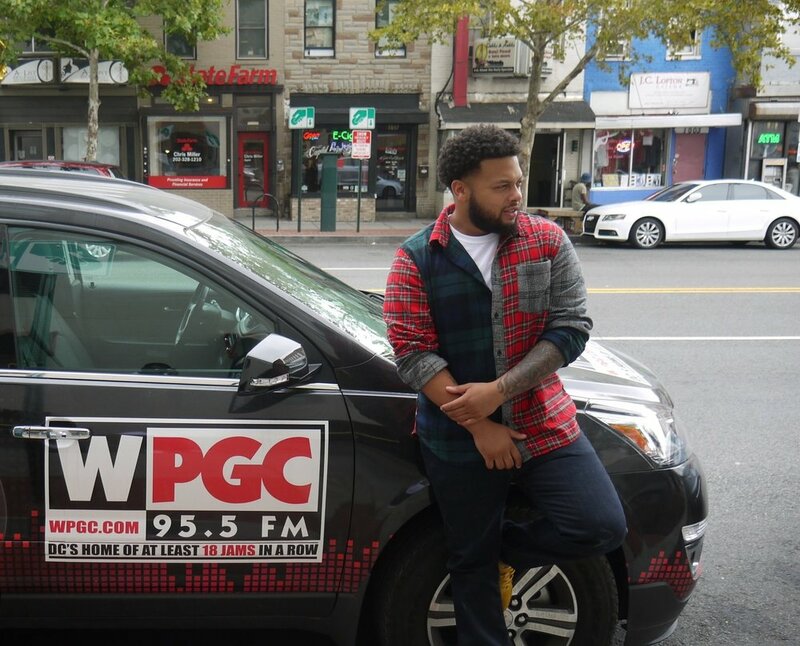 ChrisTheCooker links up with TonyRedz & Dj Two Four in Washington D.C. for his first time on the radio.